As a first time mom, I had to learn the hard way about how to make a car ride with my child bearable and tolerable for the both of us. I have partnered with and written this sponsored post for Now That’s What I Call Music to share some of my favorite tips that every parent should know to make driving with kids more pleasant. It is always a good idea to have a pair of sunglasses for your child in the car. The sun visors don’t really protect their little eyes from the blaring sun rays in the morning and evenings. I actually keep three pairs of sunglasses for my daughter in my car. That way we can usually find one within arms reach for when she needs them. 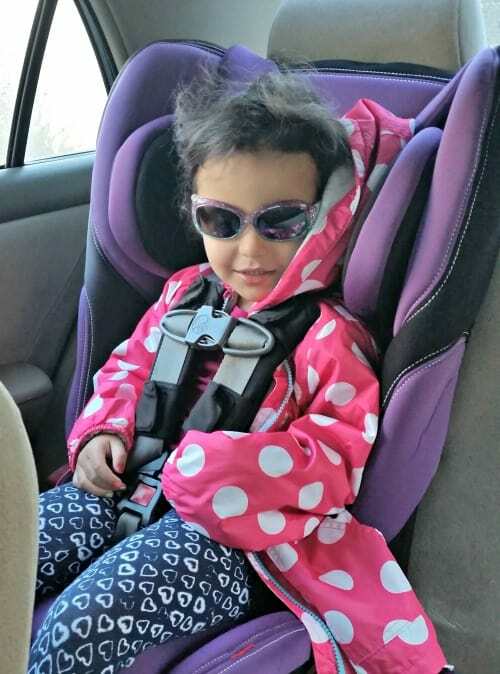 If you child doesn’t like sunglasses, you can use one of the sunshades to hang on the back windows to help block the sun that way. It never fails, we get in the car and I hear, “Mommy, I’m hungry”. To avoid a meltdown, I like to keep a bag of snacks in my purse. My purse is usually in the passenger’s seat, so I can easily reach in and grab them to hand to my daughter in the back. 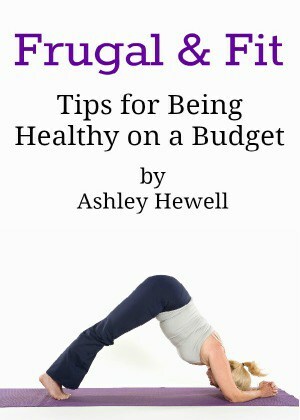 Little bags of goldfish, graham crackers, and pretzels work great! If your child hates riding in the car, I find it helpful to have toys that are just to be kept in the car. 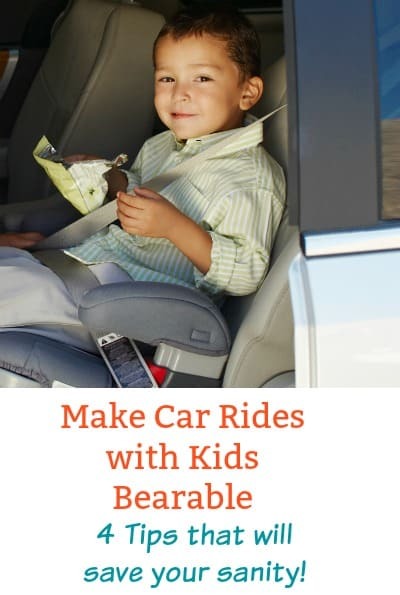 This way your child will look forward to the car rides because that means they get to play with those toys. We will usually keep a book and a doll or stuffed animal that she can play with. It keeps her occupied and it doesn’t leave a huge mess like some of the busy bags or travel games can. The tips above will help keep your child occupied and the whining to a minimum but there is still that one thing that parents hate about riding in the car with kids: the music. I was about to go crazy listening to the same songs over and over again. As a parent, you want your kids to listen to appropriate music but you also want to keep up with the latest hits because you still enjoy music yourself. 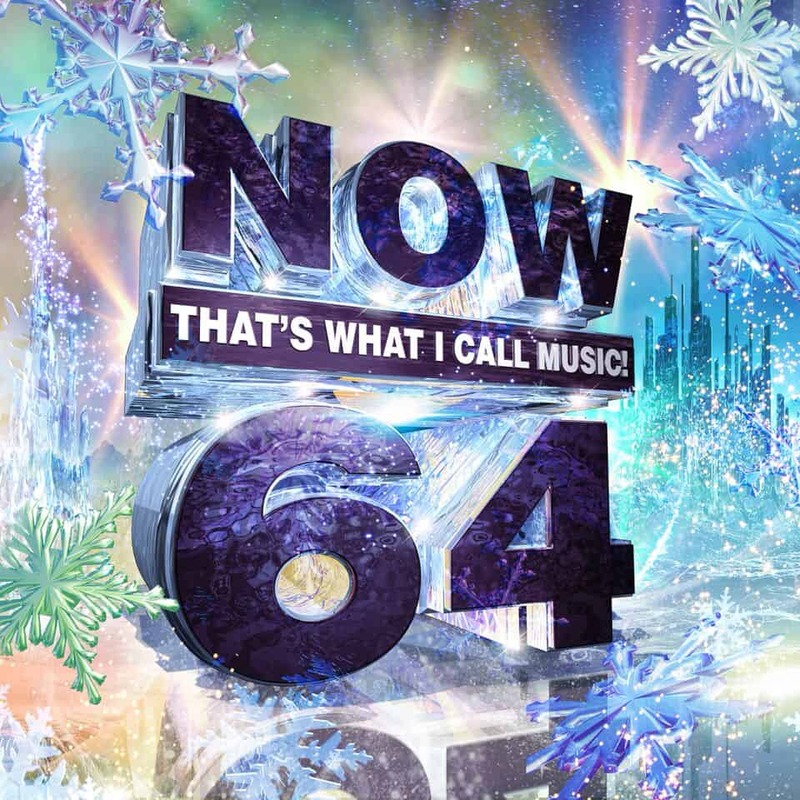 We like listening to the songs on Now 64. They have 22 of the latest hits from artists like: Charlie Puth, Logic ft. Alessia Cara & Kahlid, Sam Smith, Ke$ha, Maroon 5, Shawn Mendes, Sam Hunt, P!nk. We love listening to the songs and singing along with them together. My daughter’s favorite is “Despacito”, that is her jam! Now 64 is edited to be family-friendly so I don’t have to worry about the language. It is just fun music that we both enjoy. The NOW brand has sold 100M records and has had a record 19 #1 albums! This latest version will make a great gift for the music lover in your life, or even for yourself. I love being able to listen to music that we both like and keeping the necessities on hand to prevent meltdowns. 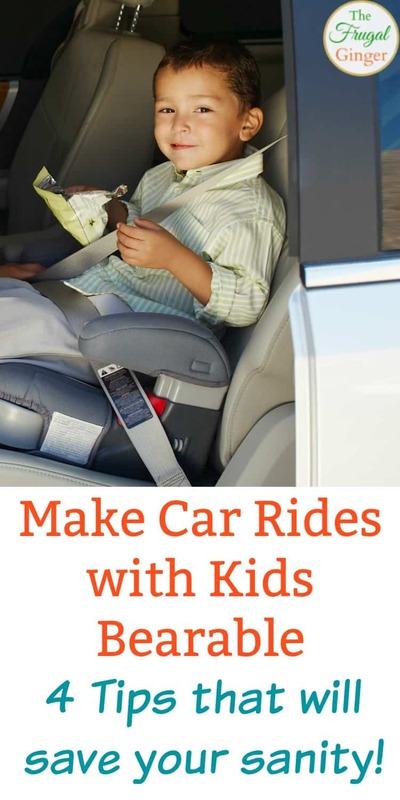 Using these tips should make your next car rides with kids more enjoyable for everyone. There is nothing more migraine inducing like a tantrum when you are stuck in traffic!